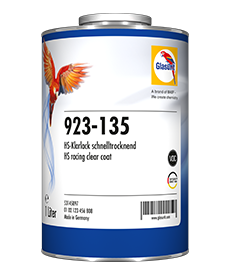 Excellent polishing behavior and universal application. FAST-DRYING AND SIMPLE TO USE FOR A WIDE RANGE OF APPLICATIONS. 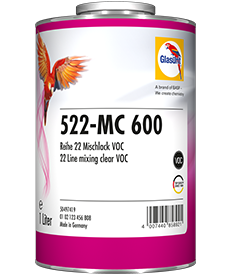 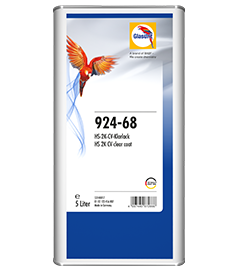 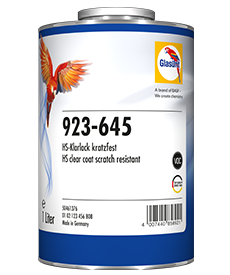 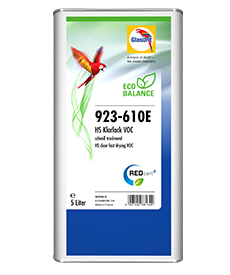 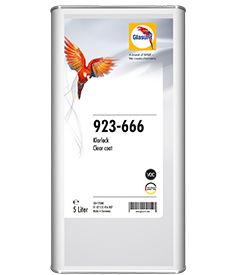 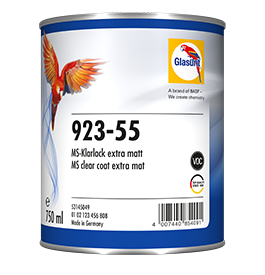 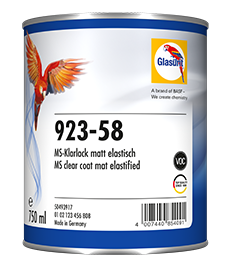 Quick repairs are now even more efficient with Glasurit 923-610 HS Clear fast drying VOC. 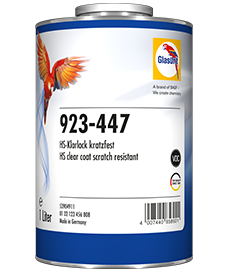 The new clearcoat needs no flash-off time and provides an excellent finish after only a short drying time in the oven at 60 °C panel temperature. 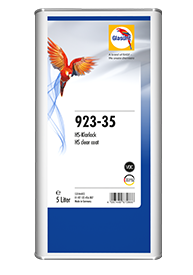 Moreover, 923-610 also boasts outstanding drying properties at 40 °C and at room temperature. 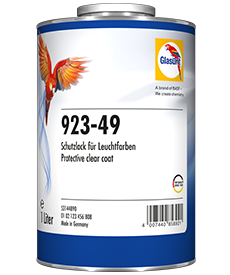 The new clearcoat has excellent polishing characteristics and can be applied to both vertical and horizontal panels. The clearcoat can also be used flexibly during a single application: With 2 spraycoats with or 1 ½ without an intermediate flash-off time, both versions achieve a perfect paint result regardless of whether HVLP or RP sprayguns are used. 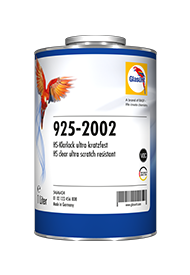 These features make 923-610 perfectly suited for quickly repairing cosmetic damage and individual panels, as well as for refinishing entire vehicle sides. For the bodyshop, this ultimately means: Greater efficiency due to a wide range of possible applications, shorter processing times and lower energy costs. 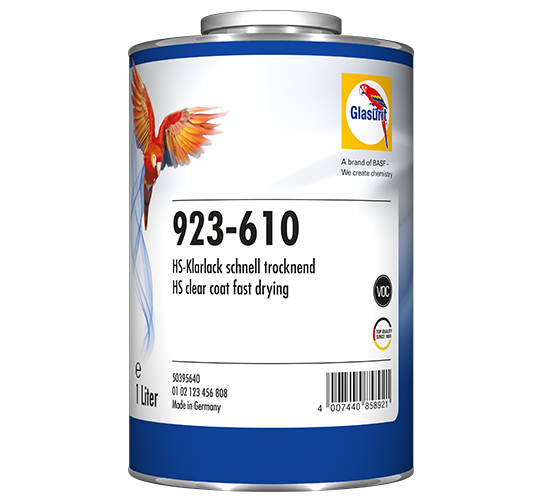 HS Clear for 90 Line basecoats. 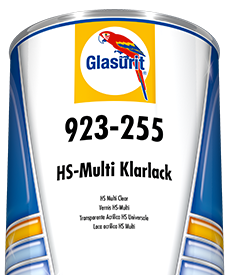 For universal application in quick repair jobs on single panels up to a complete car side.